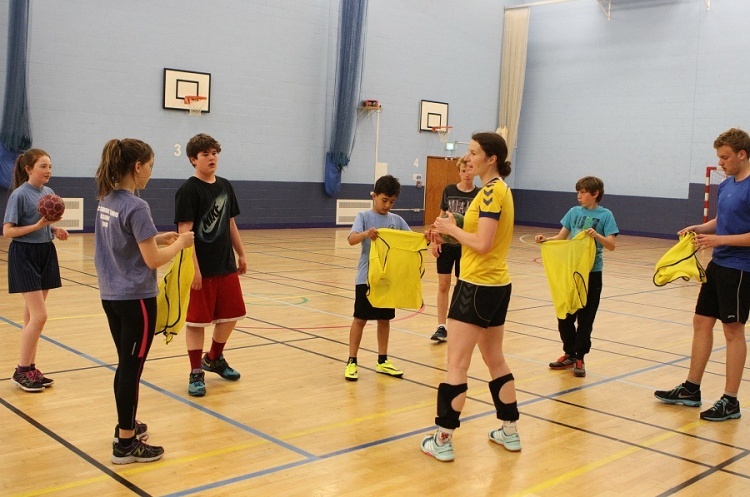 Living Sport is hosting a Level-1 Award in Coaching Handball. The course will take place at Hitchingbrooke School, Brampton Road, Huntingdon, PE29 3BN over two sessions on 11 and 25 February. The cost of the course is £99 per person.